As usual, Malaysians and Malaysia will always be left behind the times, forever plodding the catch-up route in embracing technology and education. 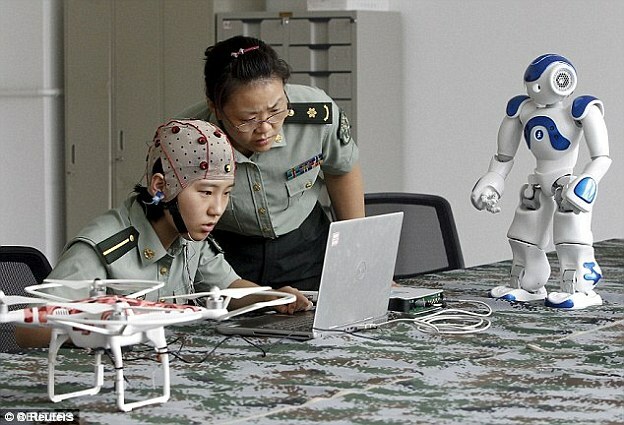 In the field of robotics, are Malaysians and Malaysia clueless? If not, why aren’t Malaysians rushing into robotics-related education? “To Malaysians, it is always about becoming doctors, lawyers and the likes. 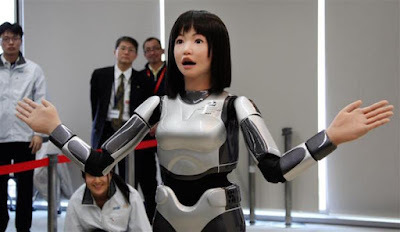 Why aren’t they going into robotics and education?” Gerakan Deputy Speaker Syed Abdul Razak Alsagoff said. 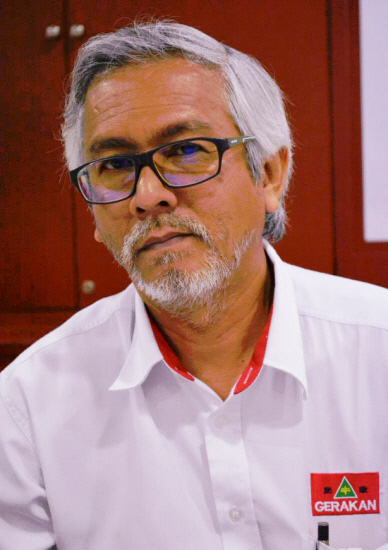 “The problem with Malaysian parents is that they embrace the herd mentality and the money trail when it comes to education decision-making. “Don’t take that subject or that degree programme. You can’t get and earn a decent job because there is no demand for such skills in Malaysia! “That’s the folly of Malaysian parents. They fail to think forward. They can’t think out of the box and stick to conservatism on education matters. “In short, they like to plod the catch-up route, rushing in only when they realise they are left behind by others,” he added. Syed Razak said the result “is thus disastrous to Malaysians and Malaysia who are left far behind in technology development skills”. “How do we hope to achieve developed nation status with such mentality and human capital for the times?” he asked. 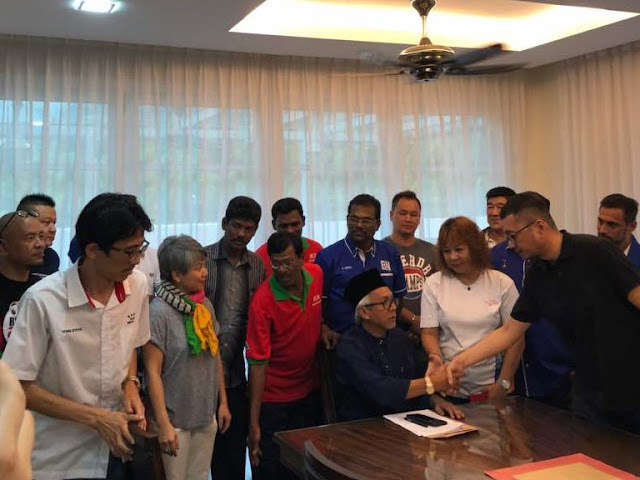 Syed Razak, who is Gerakan’s nominee to contest N.37 Bukit Lanjan in the coming 14th General Election (GE14), said: “Robotics is set to revolutionise humankind and the world. 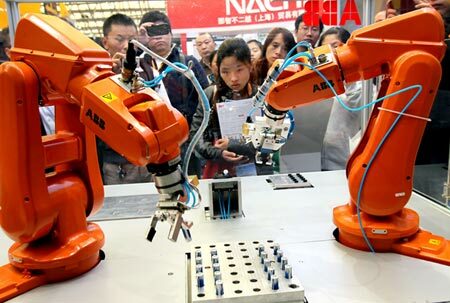 He said both state and federal governments, especially the Education Ministry, must immediately start preparing the Malaysian workforce to suit the needs of the robotics era. “The migration to robotics technology and education must be stepped up immediately. There is no time to lose. “Jobs will be rendered obsolete, new job skills must be promoted to cater to the demands of employers,” he added. Robotics and artificial intelligence are retooling the workplace faster than we can make sense of it. What should we do, for instance, with the taxi drivers and long-haul truckers who could see their livelihoods evaporate with the evolution of self-driving vehicles? Researchers say not only is the world changing at breakneck speed, but that sociologists and economists can't keep up with what the fallout will mean for the workplace. "Policymakers are flying blind into what has been called the fourth industrial revolution or the second machine age," wrote Tom Mitchell and Erik Brynjolfsson in an essay in the journal Nature this month. "There is a remarkable lack of data available on basic questions, such as: what is the scope and rate of change of the key technologies, especially artificial intelligence (AI)? Which technologies are already eliminating, augmenting or transforming which types of jobs? What new work opportunities are emerging, and which policy options might create jobs in this context? "At best," the authors continue, "this paucity of information will lead to missed opportunities. At worst, it could be disastrous. If we want to understand, prepare for and guide the unpredictable impacts of advancing technology, we must radically reinvent our ability to observe and track these changes and their drivers." They note that industrial productivity has climbed while, since 1999, wages for the bottom 50% of earners have stagnated. 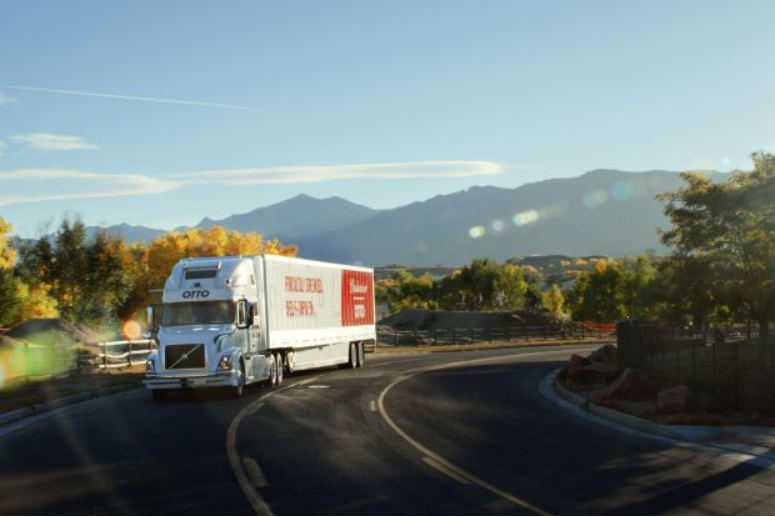 Automated vehicles show the impacts of technology in the possibly near future. But the present shows that clerical workers – people whose tasks can be dramatically streamlined or eliminated by old-fashioned computer word processors – have already begun to see their jobs disappear. In 1990, roughly 26% of the workforce was devoted to clerical work. Today, those jobs represent barely 20% of the workforce. To track what's happening and plot strategies to find useful work for people losing their jobs to automation, Mitchell and Brynjolfsson say, society needs to deploy new measurements to understand the trends. "The irony of our information age is that despite the flood of online data, decision-makers all too often lack timely, relevant information," they wrote. They said the US Bureau of Labour Statistics, for instance, needs to better log "the rise of the contingent or temporary workforce" – the gig economy that plays out through companies such as TaskRabbit or Uber – so that government and corporate planners can fully understand the changes as they happen. The researchers suggest government borrow from tech companies by experimenting with A/B testing to lead people to their next jobs. "The best policy for retraining displaced workers could be decided after trialling several different policies for workers within one region," they wrote. "The policies' different impacts on employment could be observed for a year before moving forward with the one that produces the greatest re-employment. Authorities could continue to experiment to accommodate future changes." Their essay was published in conjunction with a study for the National Academies of Sciences, Engineering and Medicine called, "Information Technology and the US Workforce: Where Are We and Where Do We Go From Here?" In that study, the authors offer reason both for optimism and worry about the hard-to-fathom ways artificial intelligence and other technological advances might reshape the world of work. "Advances in IT and automation will present opportunities to boost America's overall income and wealth, improve health care, shorten the workweek, provide more job flexibility, enhance educational opportunities, develop new goods and services, and increase product safety and reliability," the study says. "These same advances could also lead to growing inequality and decreased job stability, increasing demands on workers to change jobs, or major changes in business organisation. More broadly, these technologies have important implications, both intended and unintended, in areas from education and social relationships to privacy, security, and even democracy." — The Kansas City Star/Tribune News Service"
A robot 'YuMi' prepares hot coffee at the launch of the Bachelor of Engineering Program in Robotics and Automation Engineering of the Panyapiwat Institute of Management Bangkok, Thailand last month. Automation is likely to replace more than 70% or all semi-skilled and 80% of all low-skilled jobs in Malaysia in future. – EPA pic, May 3, 2017. 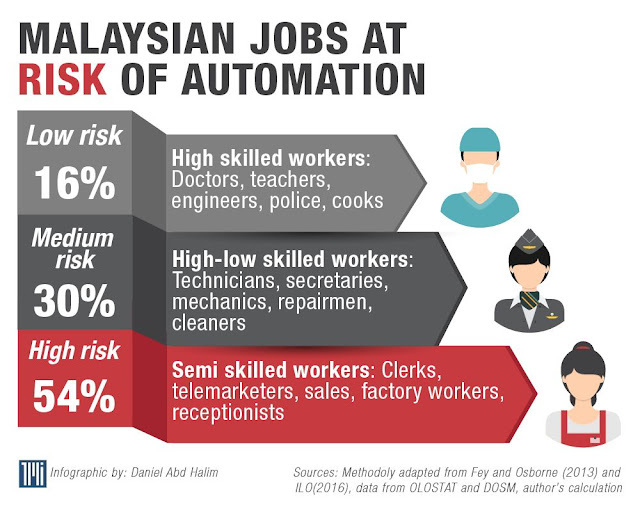 MORE than half of jobs in Malaysia face a high risk of being lost to automation over the next two decades, with more Malaysians affected than foreign workers, says a report by the Khazanah Research Institute (KRI). Four of five of these jobs are semi-skilled workers such as factory workers, clerks, and telemarketeers. Also, 90% of these semi-skilled jobs are held by Malaysians. The discussion paper, which was authored by KRI deputy director of research Allen Ng, was released on April 28. The KRI report on technology, employment and the Malaysian economy says the country risks deindustrialiaation if it does not adopt labour-saving technologies. It said that technological change is an important determinant of modern economic growth with a distinction given to a class known as general purpose technologies (GPTs). GPTs are technologies that lead to big productivity gains in an economy over a long period of time. “The classical GPTs are steam, electricity and information and communication technology (ICT). These GPTs brought great economic transformations – the first two industrial revolutions and the information age,” said Ng. The current phase, artificial intelligence (AI), is increasingly recognised as the new GPT. “AI has the ability to spread wide and far in applicability of AI, advanced data analytics, cloud computing. They have the potential to disrupt different industries, from manufacturing, healthcare, transport, retail to finance. “And while the first industrial revolution saw steam replace manual labour and horse power, we are now witnessing technologies substituting and surpassing our cognitive abilities,” said Ng. 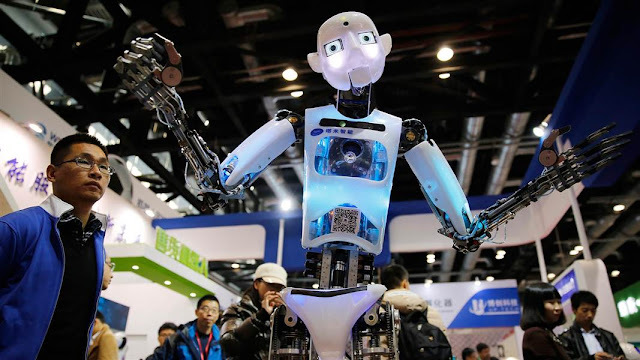 The speed that AI can affect industries will be even faster due to the exponential growth in computing power of machines, the creation of digital information, network of connected devices and big investments coming into it, he added. Ng said an International Labour Organisation (ILO) report in 2016 approximates that 54% of all jobs in Malaysia is at high risk of being displaced by technology in the next 20 years. By skill level, more than 70% or all semi-skilled and 80% of all low-skilled jobs are at risk. About 40% of skilled jobs are at medium risk while the lowest risk jobs are the skilled ones. Ng said that the consequences on the Malaysian labour market “is quite dire” if the technological displacement happens. 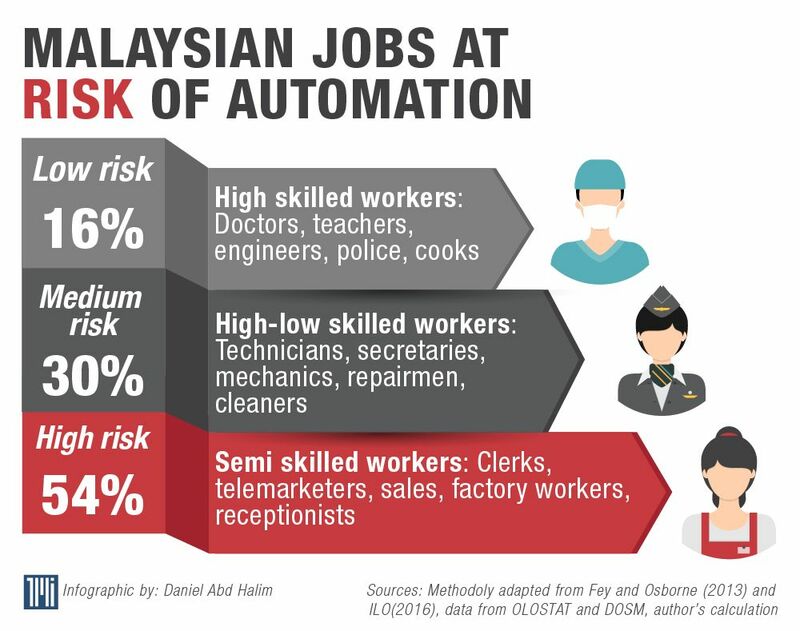 “While adoption of automation technologies could reduce our reliance on low-skilled workers, it is the semi-skilled jobs that are most at risk as 90% of these jobs are held by Malaysians. He said that staying put and relying on cheap foreign labour is not a good option for Malaysia either. 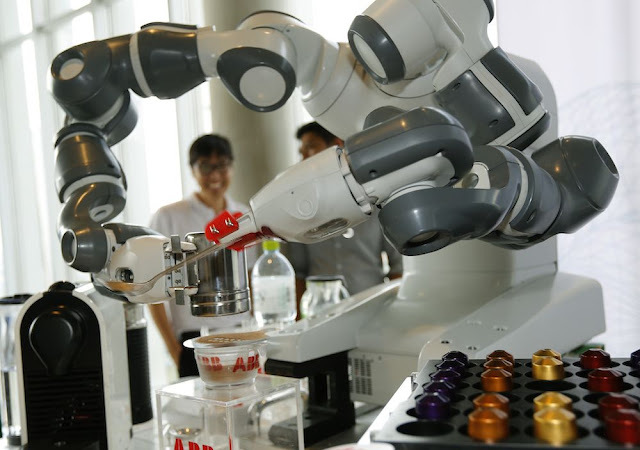 “What would happen to Malaysia if the other major economies adopt greater automation? If they do, these countries could erode the labour-cost advantage of Malaysian manufacturing or leave us behind and accelerate Malaysia’s de-industrialisation. Ng said that Malaysia can turn this around by recommitting to policies. He said the first is to have industrial policies that are based on enhancing technological readiness of Malaysian industries. The report author said Malaysia’s past experience offers hope. “In the mid-1980s, while the world was recovering from recessions, Malaysia took bold policy initiatives to change the economy by launching a comprehensive industrial policy agenda in 1986 to transform the structure of the economy and to integrate the domestic economy with the world. “It was also at this period, for the first time, more Malaysians had secondary education than primary education. By the time the ICT-driven global transformation arrived in the early 1990s, the foundations had already been laid.